The numbers are in and Sacramento ranks as the 7th fastest gentrifying U.S. city in the U.S., according to Realtor.com data. Gentrification is defined as the process of renovating or improving a house, neighborhood or district to conform to middle and upper-class individuals and families. While this can be a controversial topic, gentrification can improve the quality of a neighborhood for those moving into that particular area. Researchers at Realtor.com crunched data to find the fastest gentrifying cities in the nation. KXTE news reported the research team looked at cities whose population had 50,000 or more between the years 2000 and 2015. The researchers then looked at neighborhoods of 1,200 to 8,000 people and focused on lower-income areas with home values that had potential for gentrification. Researchers also compared those home values, resident income and education levels from 2000 to 2015 to find out which cities were seeing the biggest turnarounds. Sacramento ranked as the No. 7 fastest gentrifying city in the country with 26.5 percent gentrification achieved. The median home price increase from 2000 to 2015 went from $127,500 to $255,000. 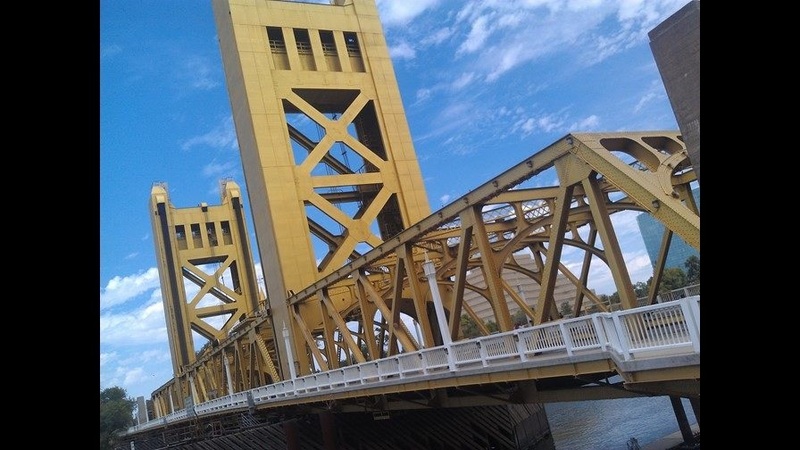 Sacramento has been seeing an influx of young professionals and well-off couples with no children, according to the research. Decades of urban redevelopment in neighborhoods such as Oak Park and Midtown are attracting people to the city by the river. Sacramento is gentrifying at a faster rate than Austin, TX, which comes in at No. 10 on the list and Long Beach ranks ninth. Charleston, S.C. came in at the top of the list with 62.5 percent gentrification potential achieved. Median home price increase in Charleston from 2000 to 2015 was $152,100 to $270,00.